Some of the top high school basketball players in the nation are set to participate in the 46th edition of one of the capital city's oldest and most tradition-rich sporting events. This year's tournament takes place Dec. 27-30. 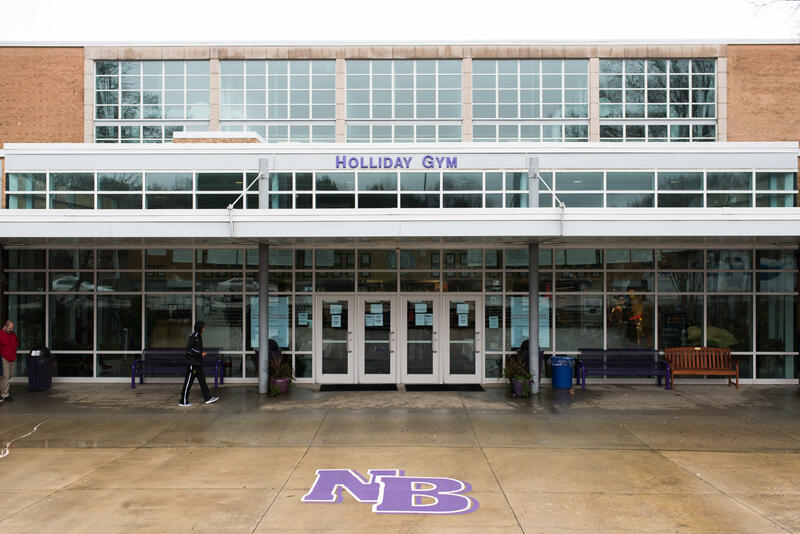 The boys tournament will be played at Broughton High School's Holliday Gym, while the girls tournament will be hosted at Cary Academy (with exception of the girls championship, which will be held at Broughton). Tickets are sold at the gate (cash only) and are good for all day (no re-entry will be allowed if the gym is full). Admission: $12 for adults, $6 for children age 8 and under. No pre-sales available.